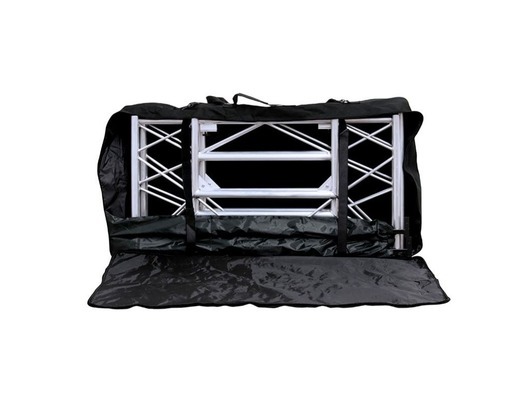 The American DJ PRO-ETBS Pro Event Table Bag II is a carry bag designed especially for the ADJ Pro Event Table II. 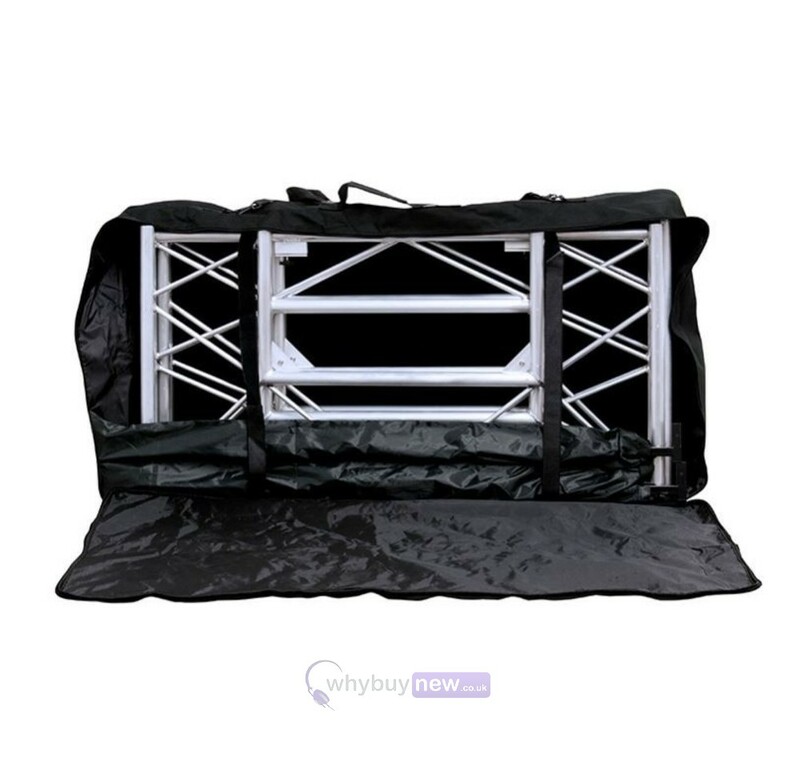 It will protect your table from dust and cosmetic damage such as scratches or dents, both in storage and in transit. 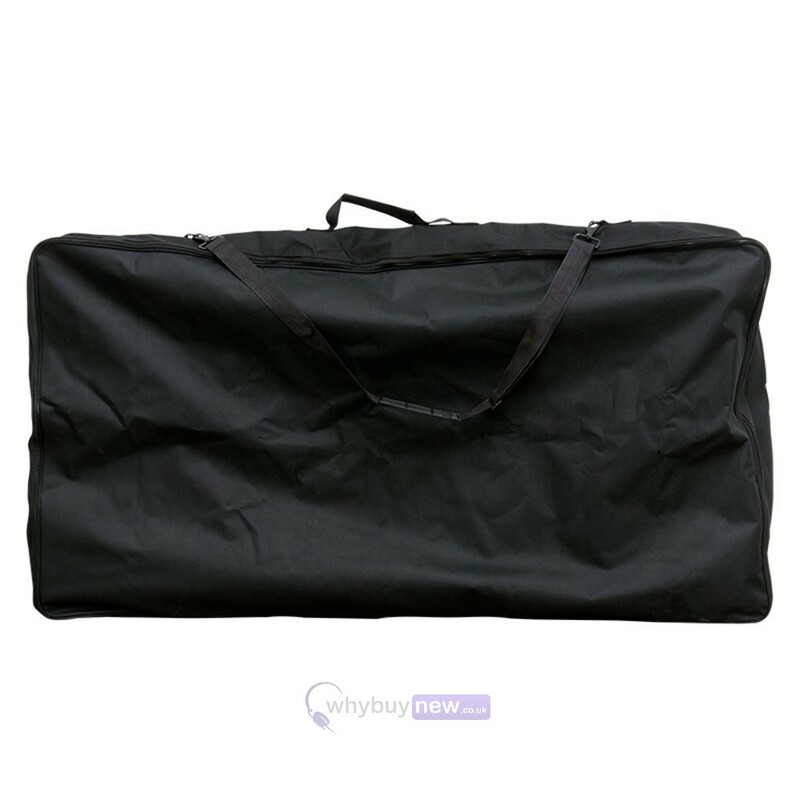 Its lightweight construction and carry straps in two different lengths make it conveniently portable while the encompassing zip allows for easy access, plus it will also accommodate ADJ Pro Event Shelves. Pro Event Table II sold separately.